Cut quickly and reliably in an emergency situation. All of our safety cutters are made along side our knives in the U.S.A. 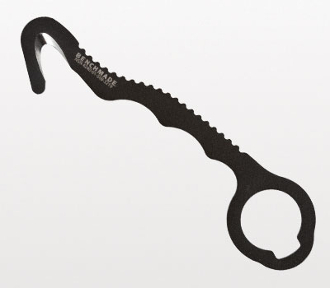 The larger handle of the 7 hook design works well with gloved hands and the coated handle allows for better grip. MOLLE® compatible.